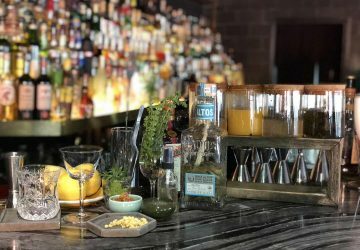 The pros share tips on making your own and finding unique ways to incorporate it into your drinks program. 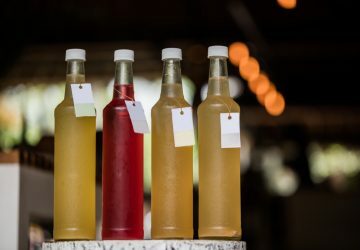 A funky, tequila and kombucha based cocktail with a SCOBY garnish. 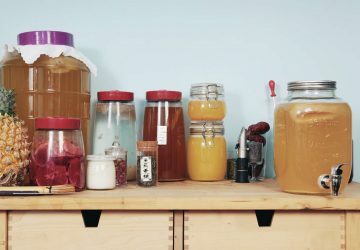 Marcia Fermentology's recipe for making kombucha. 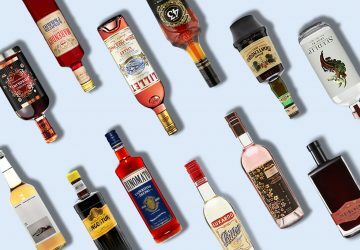 Use this alcohol-free bitter aperitif in your low or no abv Negroni, Spritz, Americano and more. 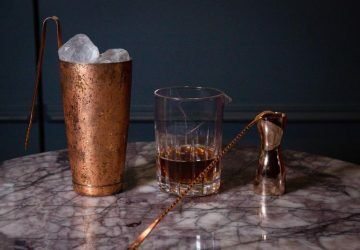 Medication turned into relaxation, the distinguished ritual of the aperitif has given birth to an extended family of drinks – and a far more civilised world. 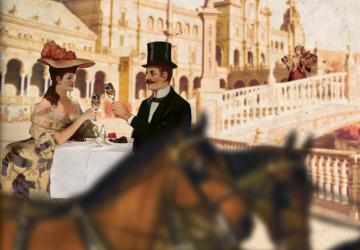 We revisit some of our favourite low abv bottles to enter Asia over the years. 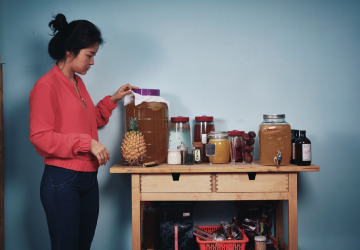 Something’s brewing as fermentation comes alive in Asia’s cocktails – we ask four leading bartenders how to avoid vinegar, explosions, or even vegetable soup.